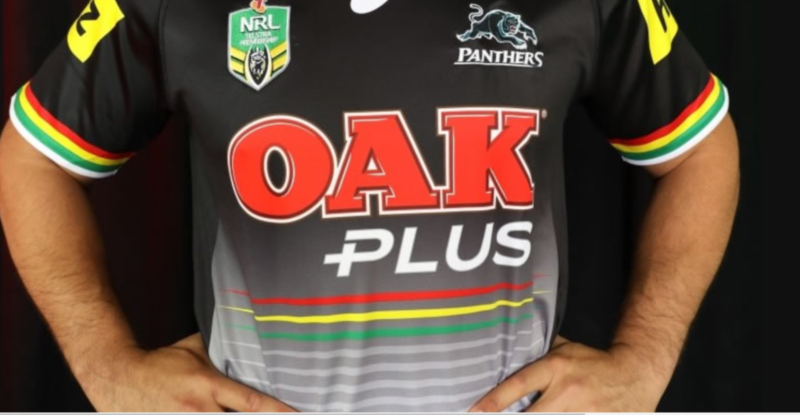 Penrith coach Ivan Cleary should be worried – that’s according to legend Glenn Lazarus after the Panthers slumped to a heavy defeat against Melbourne on the weekend. “Coaches, I think, are guilty of making the game too difficult, or making it look to difficult rather than the old Jack Gibson [mantra] of run hard, tackle hard,” Lazarus told Macquarie Sports Radio. Penrith play Wests Tigers this weekend.